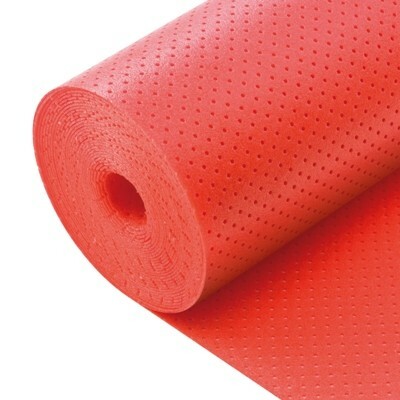 This 5.5 mm Fibreboard Underlay is ideal for flattening uneven floors with imperfections up to 2mm in height or depth. 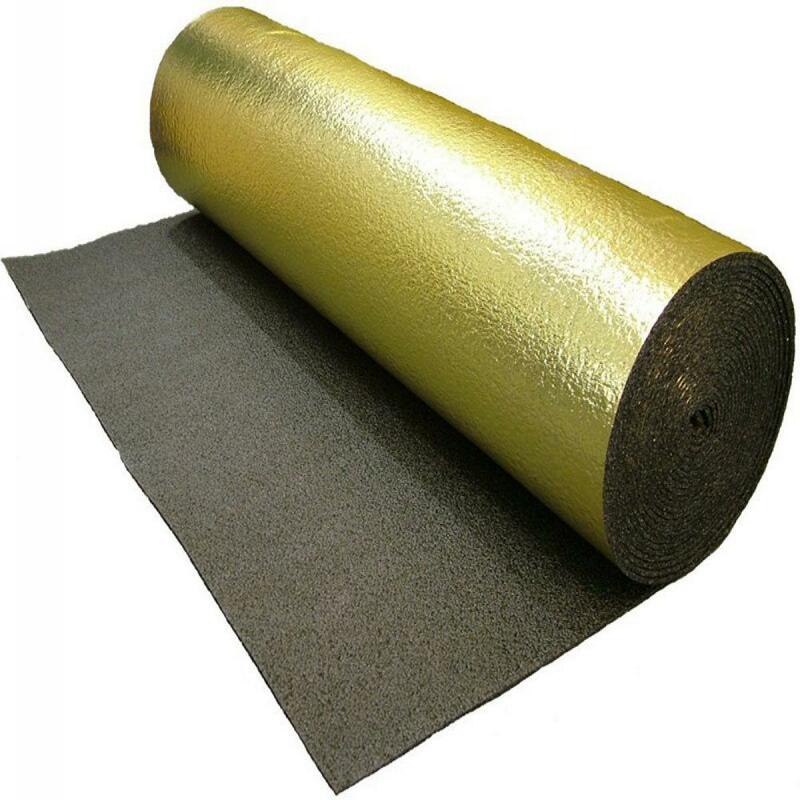 Whether you have a problem with buldging under floor boards or cracked and scratched concrete with rough surfaces this underlay helps a great deal. 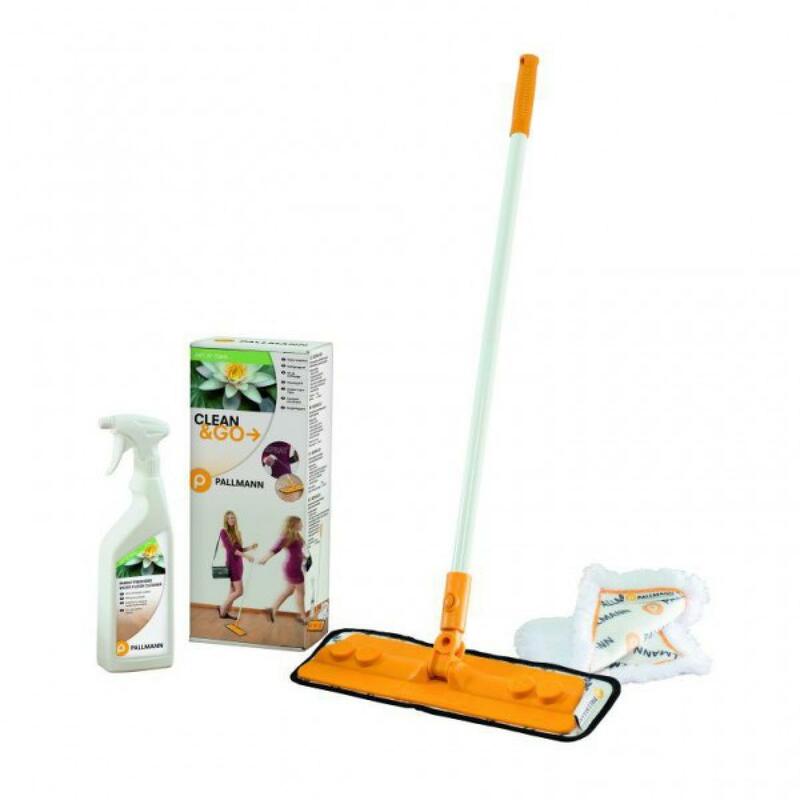 To get the best out of your Wood or laminate flooring you need to ensure it is laid on top of uneven / flat sub-floor. 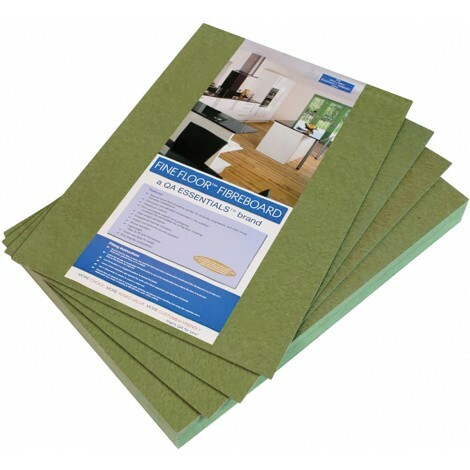 To acheive this Fibreboard is used as your most effective solution. 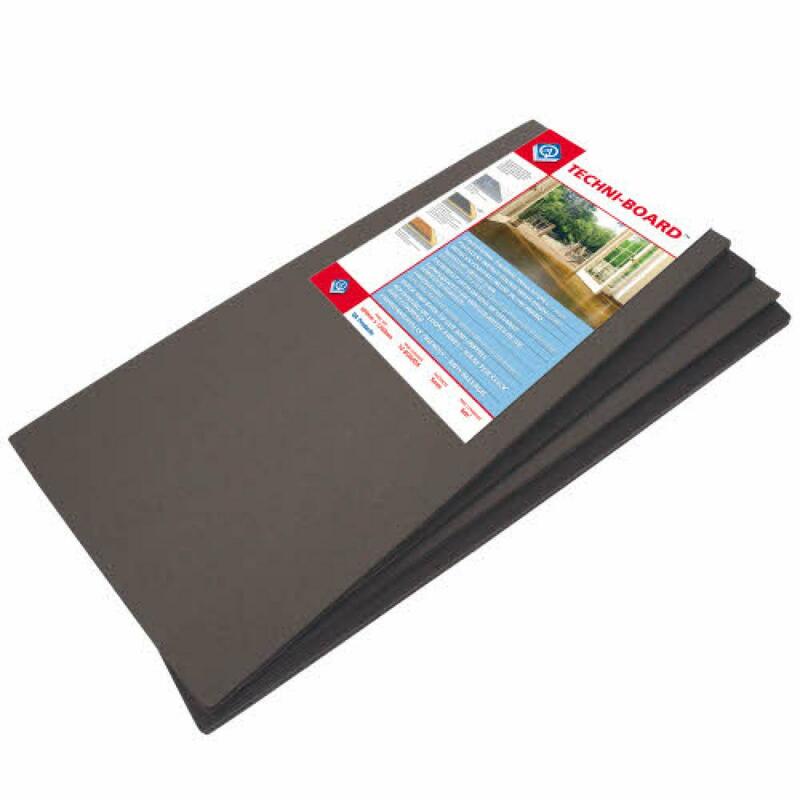 Application Advice: Lay the fibreboard sheets in a staggered formation, then place your laminate or wooden flooring on top. 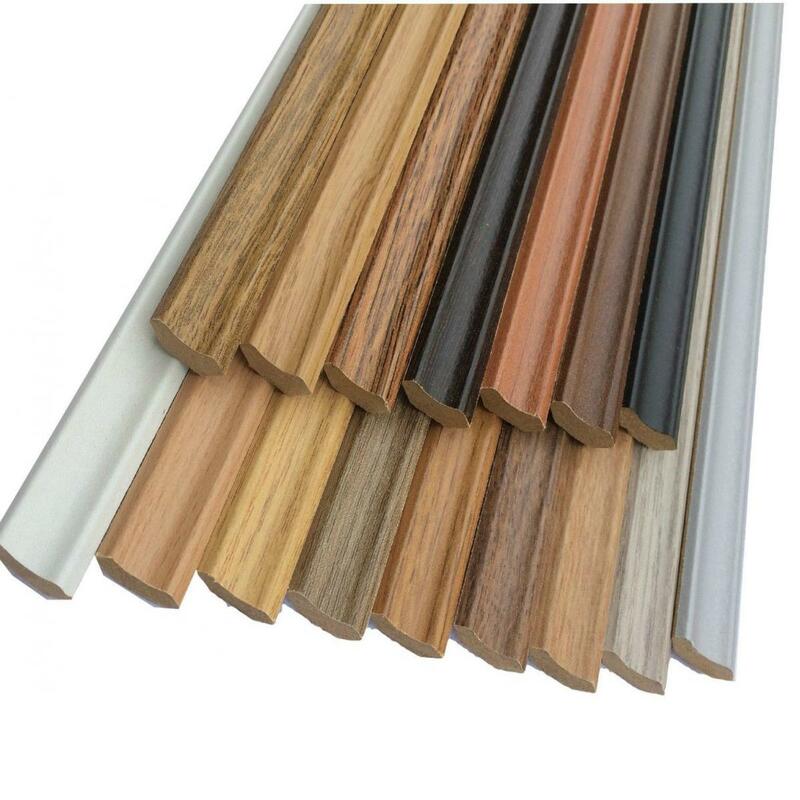 When fitting fibreboards it is essential that an expansion gap of 2mm is left between each panel, as well as an expansion gap of 8-10mm from the wall/skirting board. This underaly is environmetally friendly and biodegradable. 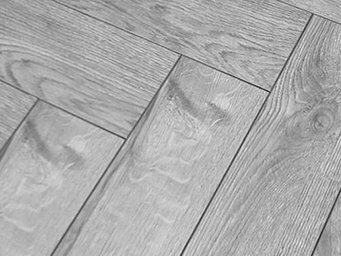 On the level - as well as insulation, FibreBoard provides a level subfloor for the final floor covering, offering stable support and helping your floor last longer by smoothing out the most uneven areas. 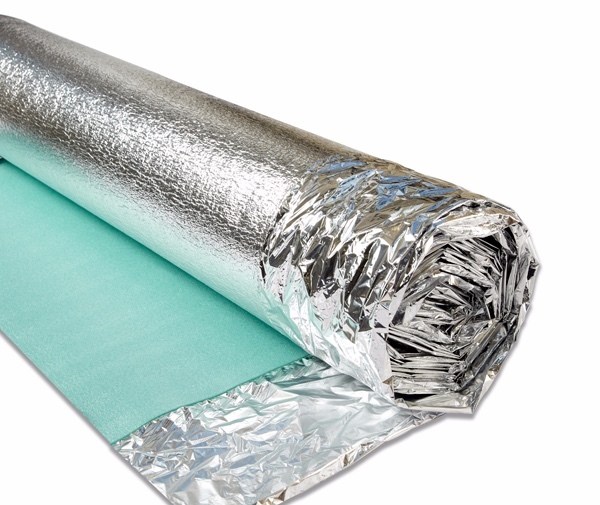 Keep out the cold - the exceptional thermal insulation of FibreBoard is perfect for use on very cold subfloors such as cellars, to make your room feel so much cosier and comfortable. Easy to fit - made from traditional natural wood fibre, you’ll find FibreBoard really easy to line up, cut and fit – saving you a great deal of time and effort wherever you’re installing it.